What’s in season? 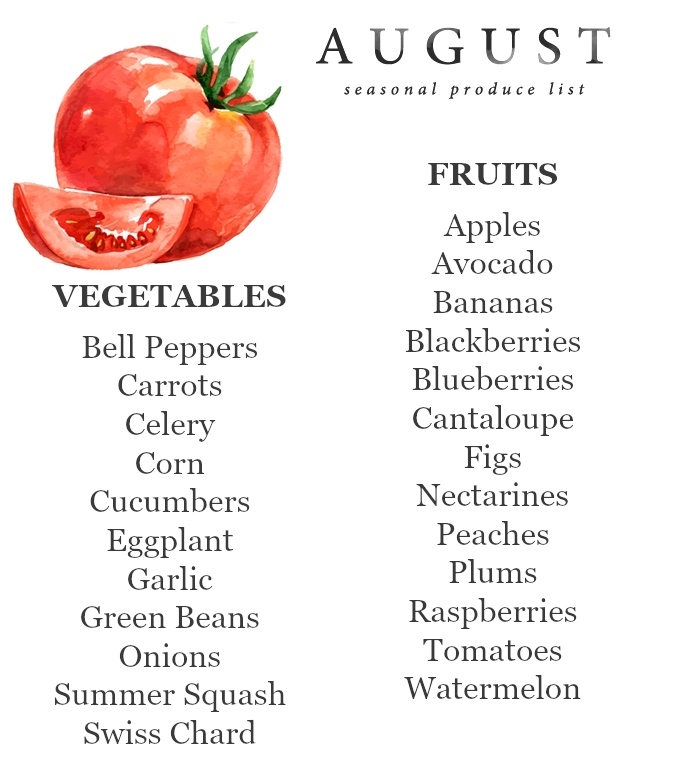 – Snug Hug & Co.
Apart from sand, sea and salt, there are surely some fruits and vegetables in season this month of August that is starting off today! Grocery shopping is already a pretty time consuming task, but not knowing what to buy when you get there can be overwhelming and pricey. However, purchasing seasonal foods is a healthy and cost effective way to approach food shopping. Grocery stores tend to stock up on these items in bulk because they are plentiful, making them less expensive for you—especially when they go on sale. So at the beginning of each month, you should know which seasonal foods should be on your grocery list—making your weekly trip to the store easier on you (and your wallet). 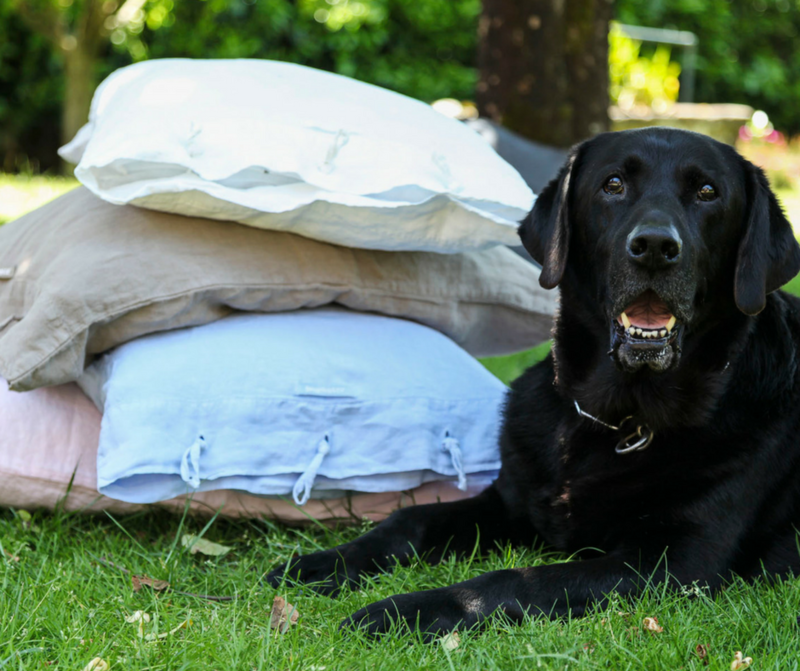 There are also some jobs for the garden. If you only do one job this month, it has to be making sure that your plants are well watered. Aim to water your plants in the cooler hours to avoid evaporation – or follow the green gardening advice from Nyman’s garden, and reduce the watering by 50 per cent by watering at night. As with last month, pinch out your tomatoes and runner beans to ensure that you get the best harvest from your plants. Plant out more salad crops to ensure that you have a constant supply towards the end of the season. Take any cuttings that you might want this month. Also, August is a great month in the garden, with many flowers, including dahlias, sunflowers and other hot-coloured blooms at their peak. Enjoy Summer, namely August, at its most. 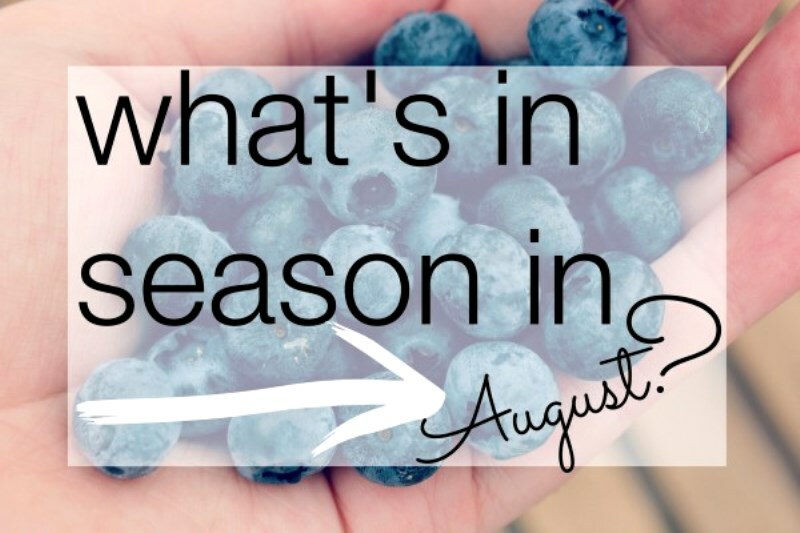 This entry was posted in Inspiration and tagged august, fruits, season, summer, vegetables.